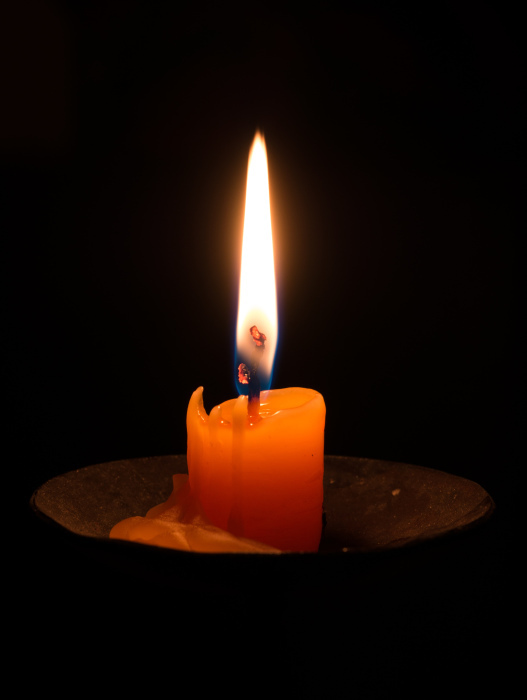 Thomas Irving Bickler 81 of Denver passed away Saturday, March 30th, 2019 at his home. Born August 22nd, 1937 he was the son of the late Irving Bickler and Emma Bickler. His father, Irving Bickler, preceded him in death.